In 2014, as news broke that Albanians had joined with the rebels opposing Syrian president Bashar al Assad, and later the force that became known as the Islamic State, Indrit Abdiaj began searching for information. “I noticed that there was a lack of information in the Albanian language – which resulted in only a small number of people being informed about violent extremism or how to counter it,” he says. 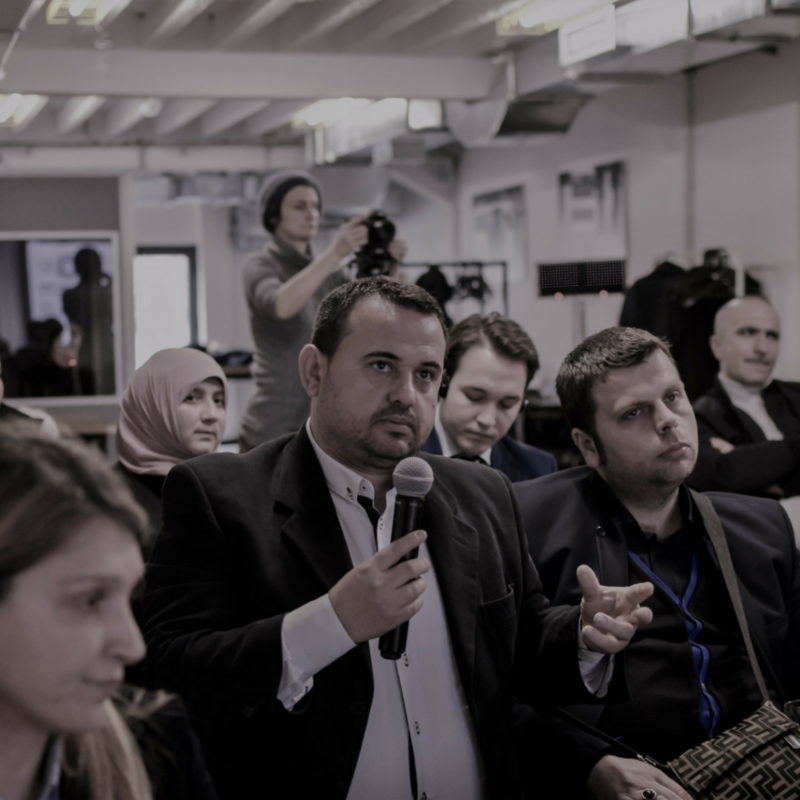 “It was a big challenge for the Albanian civil society community because it is hard to learn from best practices or create a project proposal when you simply don’t have information,” he continues. Inspired by a portal for the Regional Environmental Center, a hub offering resources and assistance for NGOs committed to progress on environmental issues, another cause Abdiaj is passionate about, he decided to create something similar for the host of organizations and initiatives being started to help combat extremism. CVEInfo.al combs through available resources on countering violent extremism, curating and translating materials relevant to the Albanian context. 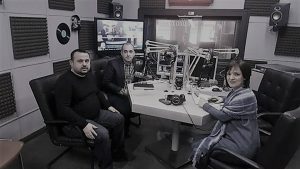 He says that he has more than 40 unique pageviews per day, from nearby towns like Cerrik and Librazhd, from which Albanians have left for Iraq and Syria, and from further afield, including countries like Germany. The materials CVEInfo.al translates generally focus on the role of civil society in preventing violent extremism, prisons and radicalization, and education as a tool to combat extremism. In addition to providing relevant news and updates about extremism and attempts to counter it in Albania, the site also provides a tool kit for counter messaging and information about best practices. “Our online resource is so important because of the polarization present in our society,” explains Abdiaj. This makes it harder to reach people. “But with our approach, we are not someone from the outside, we are sharing information from Muslims to Muslims,” which is a significant asset. That has not stopped the team from doing in-person outreach and training. Apart from the CVEInfo.al website, Abdiaj and his team have held events in the cities of Korce, Tirana, Kukes and Cerrik in Albania, as well as in Skopje and in the majority Albanian city of Presevo in Serbia.